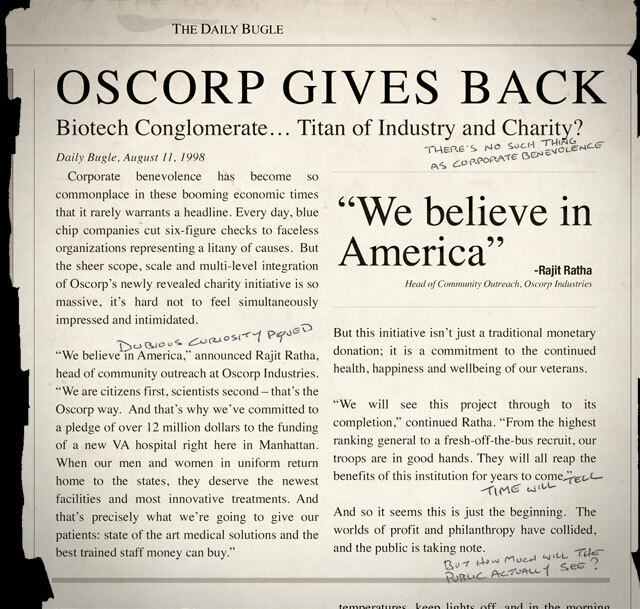 The Amazing Spider-Man viral campaign rages on with new updates through the Oscorp website. When we last checked in with the corporate site, one of the three games were available to play. Now all three are open, and with them come some easter eggs, including a possible event this month. The premise here is that you are an intern at Oscorp Industries and have to help Dr. Curt Conners (played by Rhys Ifans) with his experiments (the games). 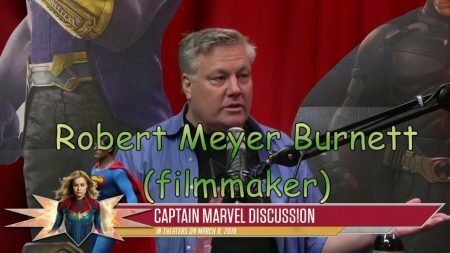 Last time around we got a few videos of Dr. Conners congratulating you on your progress, and some images that had clues to the film’s back story. Now, when you complete the first 8 Molecular Nesting games, you get linked to a video of Dr. Conners giving a status update on his experiments. 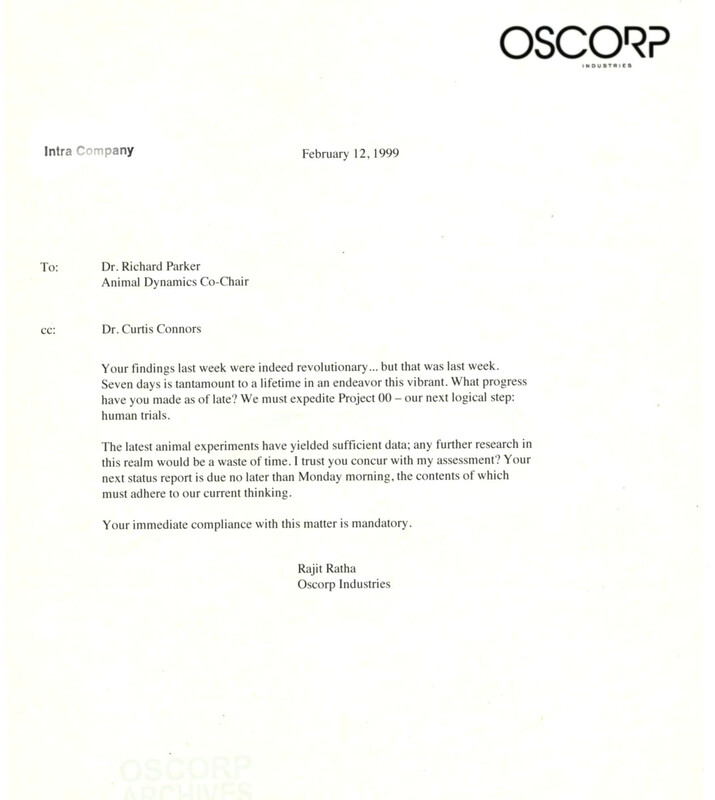 Animal testing is not yielding results, but someone off camera tells him to “come quick”, ending the video. 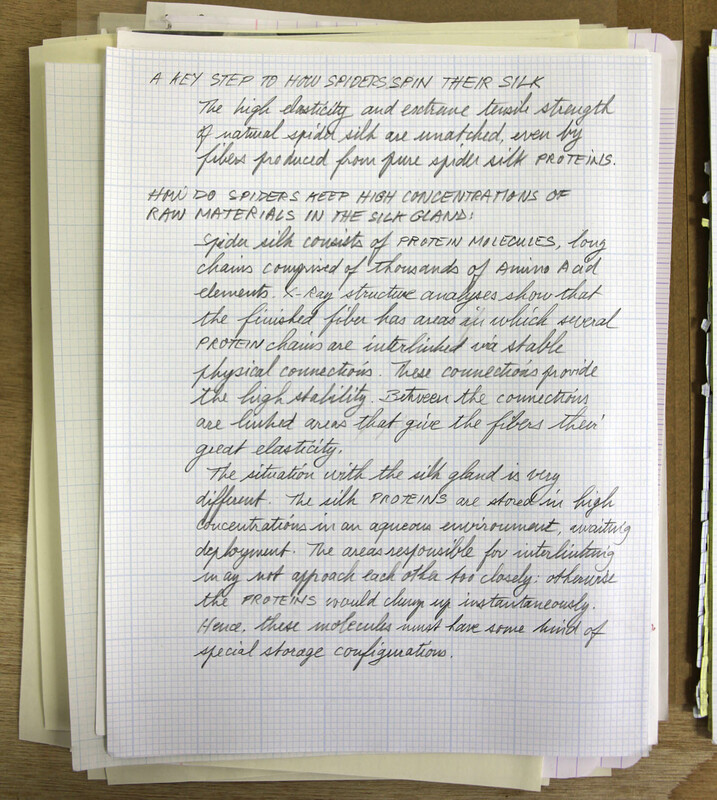 The bottom of the video provides another internal link, which has an image of a hand-written document about spiders. Solving the last eight games provides another video with Dr. Connors, though this time he has a lab rat that he thinks may produce results. 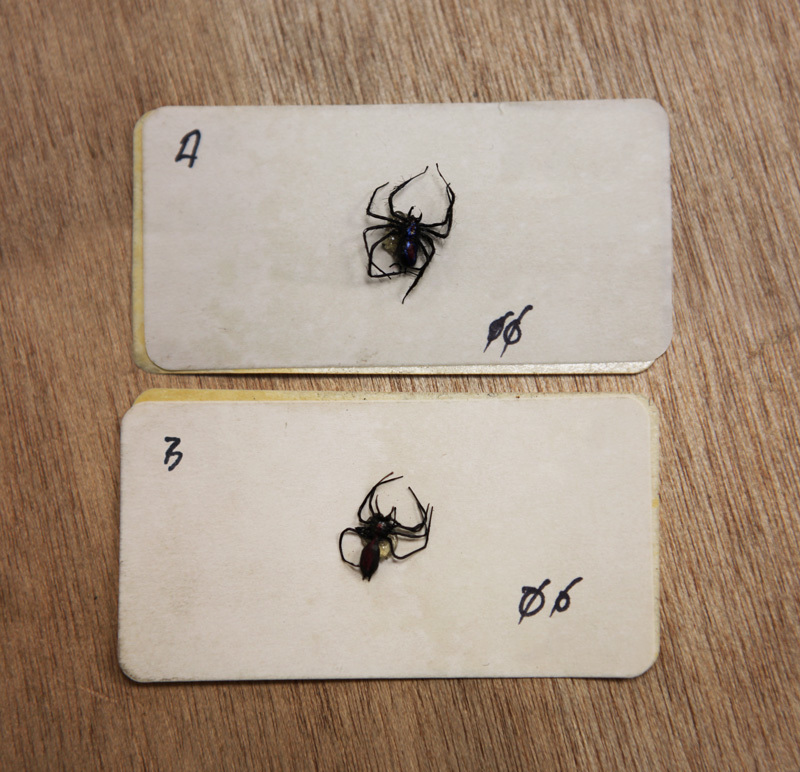 This video also has a link underneath to a handwritten document about spiders. 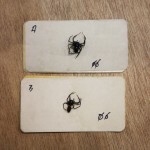 Each page that features these images has a hidden code on the bottom that eventually leads us to yet another link, which features two spiders glued to cards. 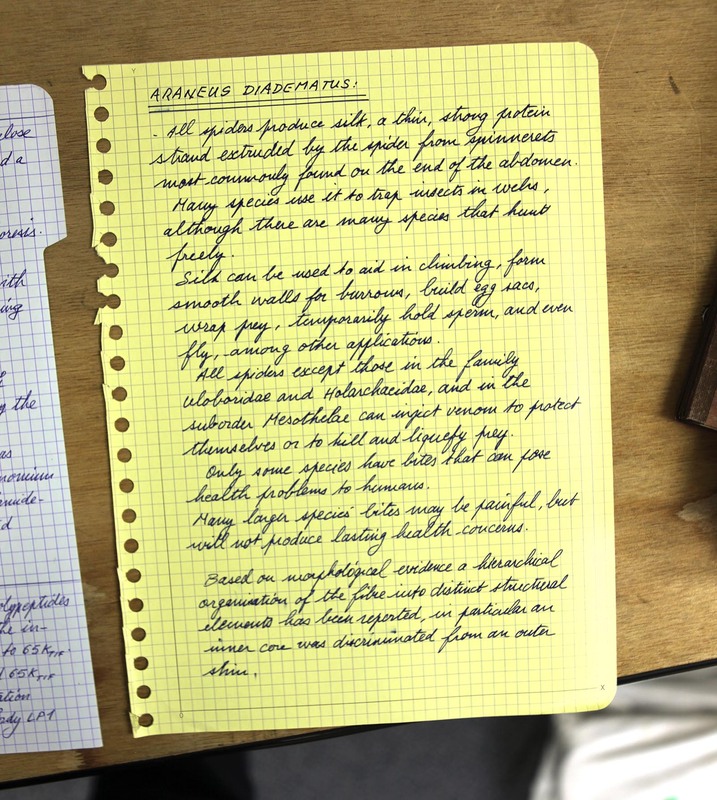 The code also leads to a page with handwritten note from Peter Parker’s mother Mary to his father and a newspaper article on Oscorp’s charity, which has some skeptical comments written on it. The Genome Repair games have the same structure for Easter eggs. 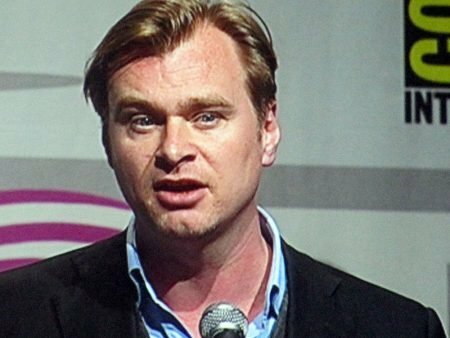 We first get a Dr. Connors video where the doctor seems a bit…off. The link below sends us to and Oscorp printout related to spiders. We next get a link to Dr. Connors talking about potential human side effects to the testing that he is obviously undergoing himself. 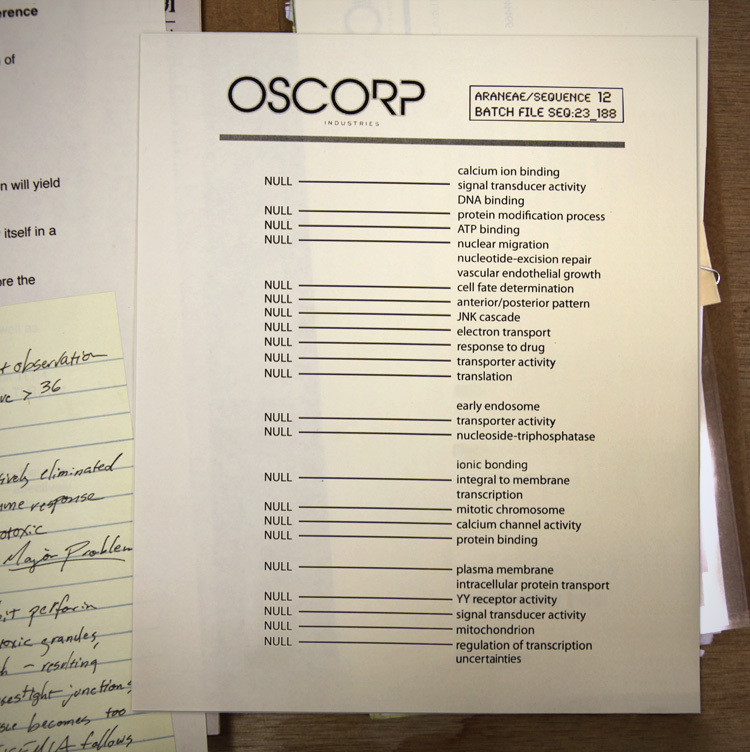 The link below the video takes us to another Oscorp printout, and considering the URL’s ominous title, the results of the testing are quite problematic to say the least. 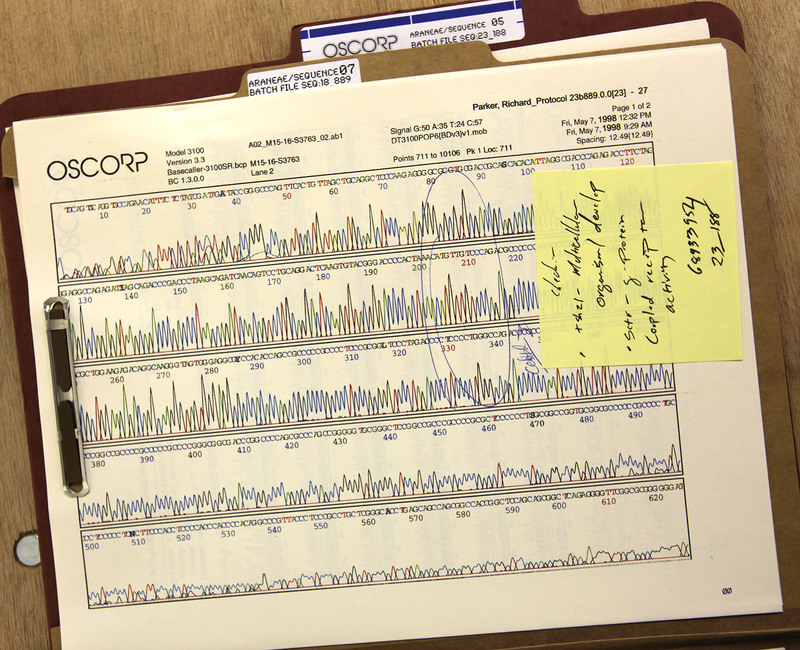 These two printouts have a hidden code that lead us to the Oscorp subpage /inductiveanalysis. It’s an anagram taken from the first letter in the non-NULL lines of the first image and the bold letters in the second image. 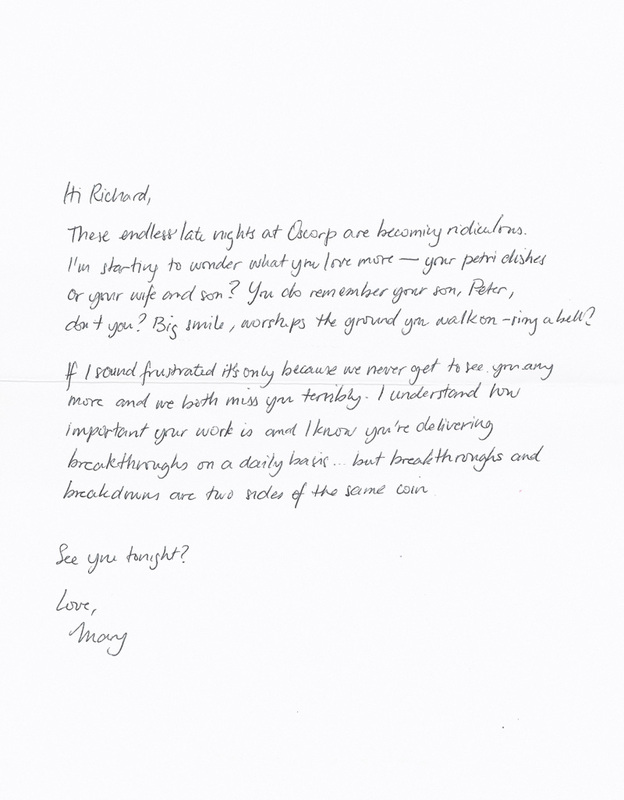 This new page has a letter from Rajit Ratha (played by Irrfan Khan in the film) to Peter’s dad in 1999. The project Dr. Richard Parker and Dr. Connors is working on is called Project 00, and Ratha wants it to go to human trials. 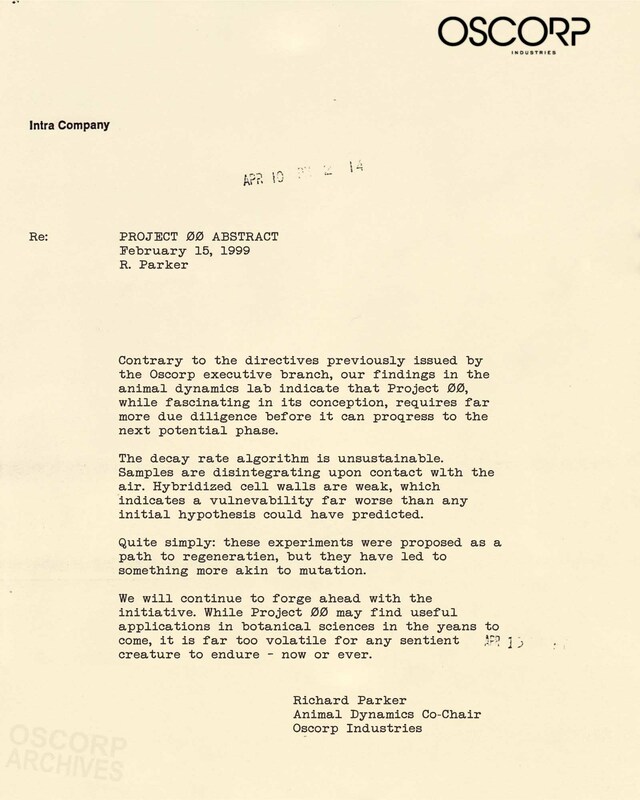 Beneath the letter is a response from Dr. Parker, stating that it is not ready for human trials. The goal apparently is cell regeneration, but mutation is happening instead. If you look closely, there are some typos in the second letter, which spell Rigor. This of course, is yet another link, though now things are getting interesting. It appears to be an image that mimics a terminal screen. The characters are slowly generating, similar to what we saw with TRON: Legacy and some other campaigns. The right side seems to be dates in June, so this could tell us how to sign up for fan screenings. Once we know, we’ll provide and update. 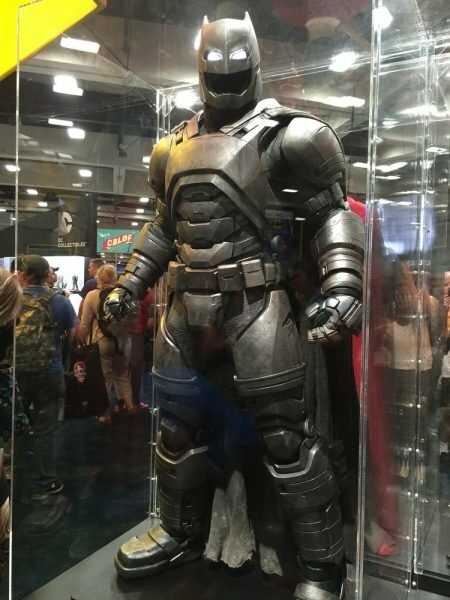 The guys at Unfiction did all the work for this, so definitely check out their thread to see how this all came about. They also found another link that I couldn’t figure out exactly where it came from. 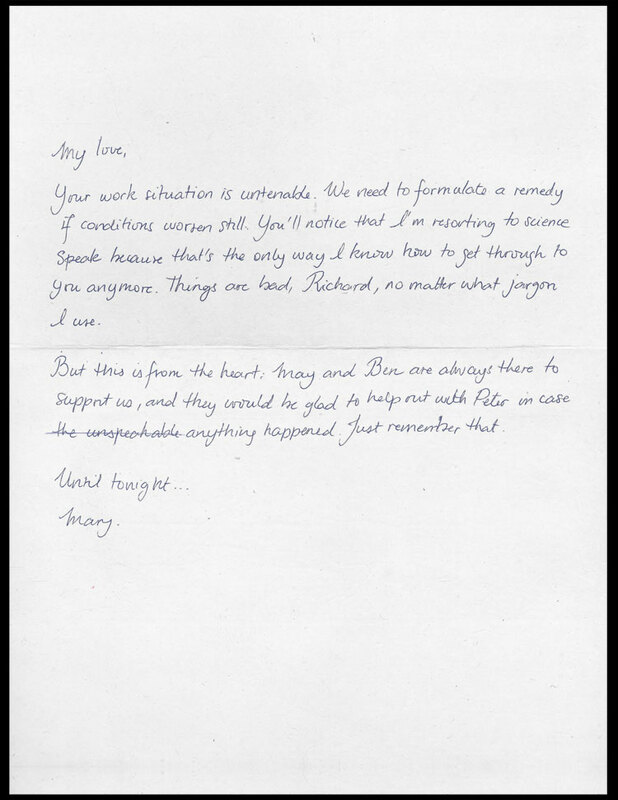 It has a picture of Peter’s parents and another desperate letter from Mary to Richard. This is a lot to take in at once, but it’s not over yet! 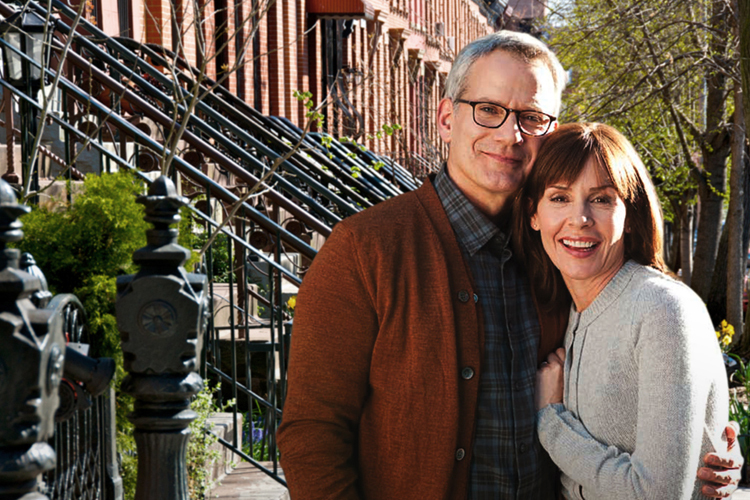 Stay tuned for more, follow along on our The Amazing Spider-Man Viral Hub, and catch the film when it slings into theaters on July 3rd in 3D.